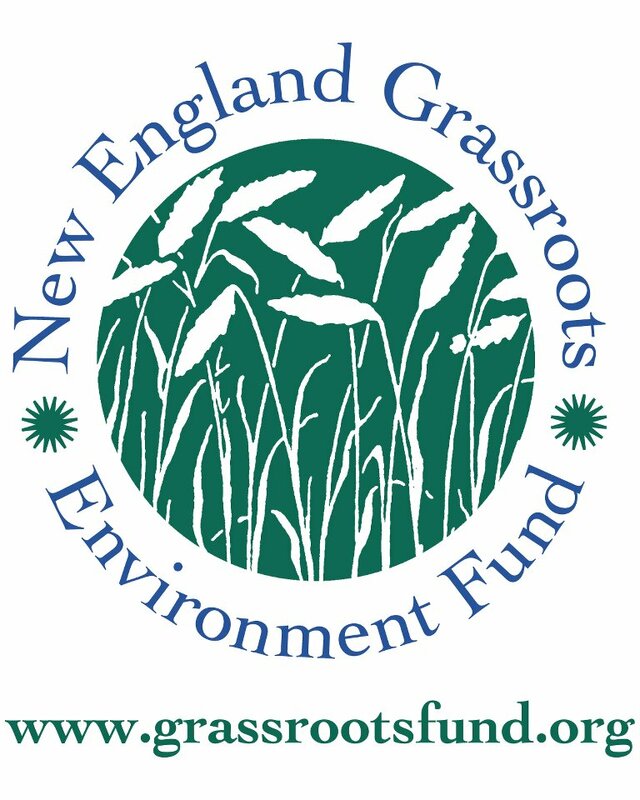 We are pleased and honored to announce that BCDI has been awarded a $2,625 "GROW Grant" from New England Grassroots Environment Fund (NEGEF) to help increase our organizational capacity at the staff and board level! Three cheers to NEGEF for your support, and to you, our members, for making BCDI happen! CHECK OUT NEGEF’S WEBSITE TO LEARN MORE ABOUT HOW THIS ORGANIZATION HELPS SO MANY OTHERS IN NEW ENGLAND!